What Does Year Round Schooling Look Like? What does year round schooling look like? 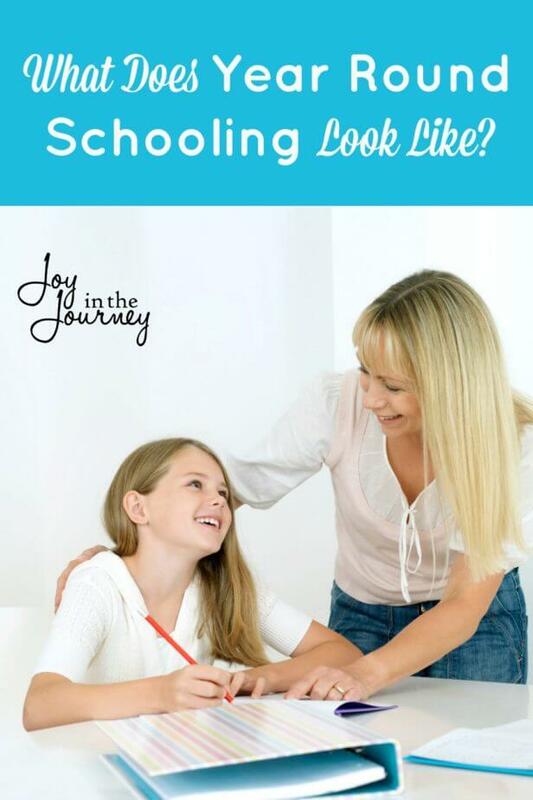 Take a peek into the pros and cons and find out what year round schooling is like for one family. 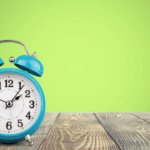 So, I shared before how we were trying out year round school this year. Many of you have messaged me and asked me how I like it. You have wanted to know what our year has looked like, and whether we would do it again. Today I am going to share the answers to some of these questions and I am going to show you what year rounds schooling looks like for our family. You can also head over to my FB page where I answered some of these questions live. How Do You All Like Year Round Schooling? What Do the Kids Think? What Has Your Schedule Looked Like? Well, we came into this year planning on doing 3 months on, one month off. That hasn’t gone exactly as planned. Instead, we started school in August and took off from Thanksgiving through Christmas (planned) then we had planned on taking the whole month of April off. Instead, we took a mini vacation in March AND I almost went crazy that month as well. So, we took only 2 weeks off in April. However, I don’t feel burnt out, and the flexibility has been nice. Our plan is to school all of May and end our school year the last week of June. We will pick back up in August. Do You Do ALL Subjects Year Round? Yes and no. We plan on doing our core subjects during the “typical” school year. Mid May I plan on stopping some of our curricula and spend time working on 4H projects. Alyson is taking Creative Writing, Cake Decorating, and Birds of Ohio. She will continue her math textbook. Kristen is taking two goat projects as well as a Veterinary Science course. She will continue on with her math and language arts textbook. Will You School Year Round Again? 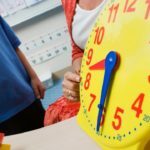 Do you school year round? Share your thoughts on schooling year round in the comments! 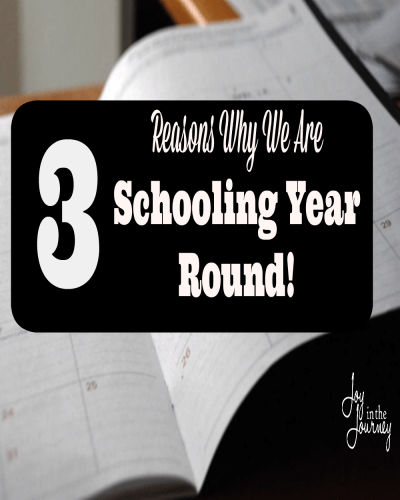 3 Reasons why we are Schooling Year Round!